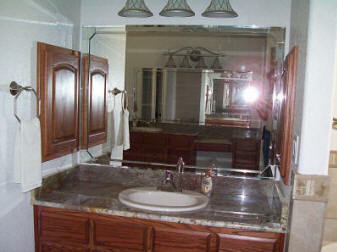 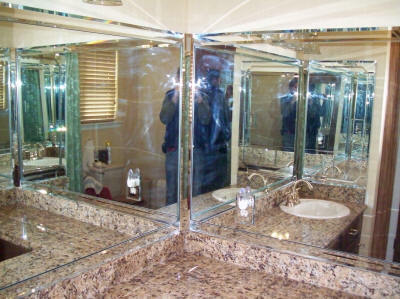 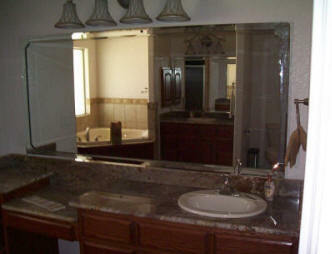 Central Glass and Mirror can turn your ordinary bathroom into a work of art. 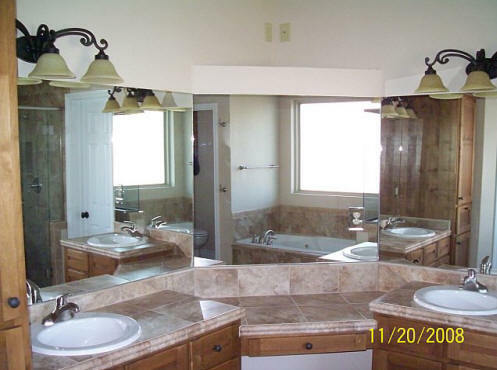 An elegant compliment to any interior design. 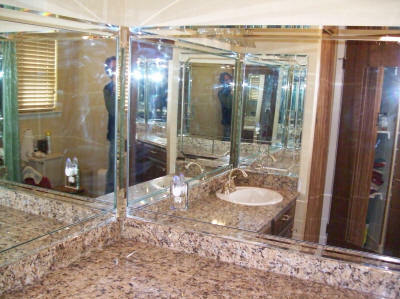 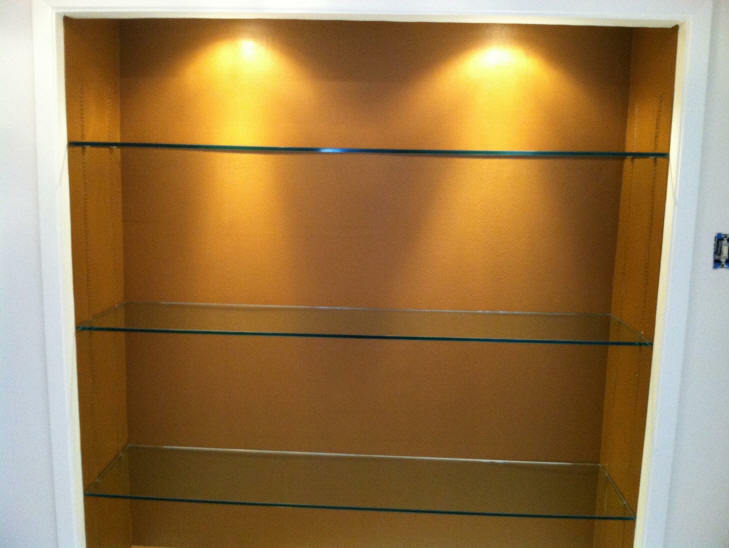 Central Glass and Mirror professionally installs Alumax mirrored wardrobe closet doors too!